San Diego, Calif., (August 29, 2017) – The Tenant Rep. Group at Voit Real Estate Services is proud to announce that Jeff Saywitz, Senior Vice President and Partner in the San Diego office successfully directed four leases in San Diego county totaling more than 23,000 square feet for a combined consideration just under $3 million. 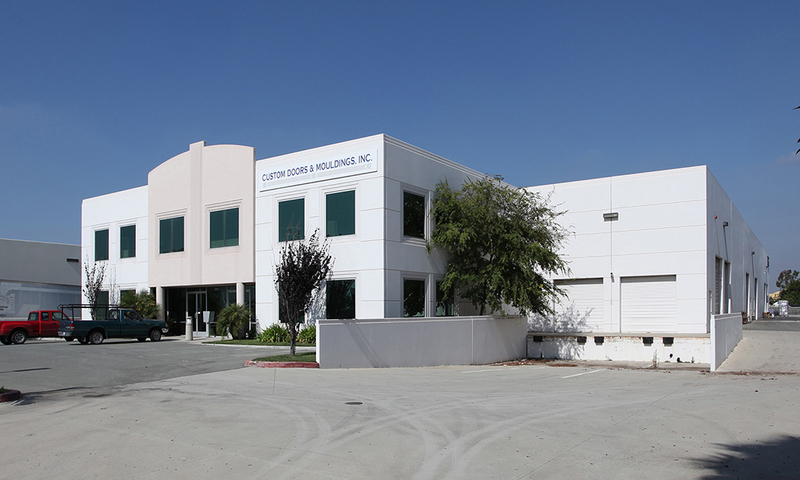 The first was a five-year lease of an 11,208 square-foot office space in Otay Mesa, on behalf of the Tenant, Architectural Casework, Inc., based out of San Diego, with a total cons ideration of approximately $500,000. The landlord, Pablo Javier Paolo, was represented by Regan Tully from Cushman & Wakefield. The property is located at 8594 Siempre Viva Road in Otay Mesa. Next was a five-year lease of a 2,478 square-foot office space in San Diego, on behalf of the Tenant, Baron HR Technical, based out of San Diego, with a total consideration at nearly $300,000. Baron HR Technical will use this property for its San Diego headquarters. The Landlord, Pegasus, was represented by Brandon Keith and Ryan Bracker also from Voit. “We were pleased to able secure such advantageous terms for our client, which included full turn-key buildout and additional concessions,” commented Saywitz. The property is located at 4542 Ruffner Street in San Diego. 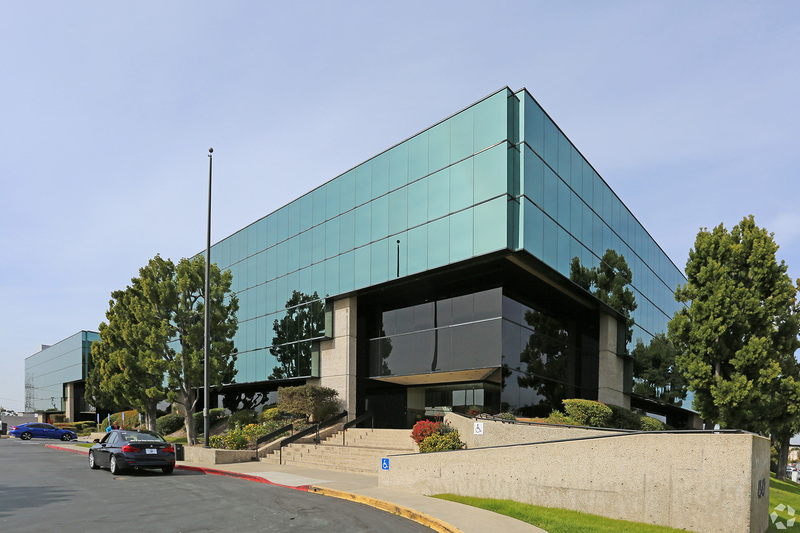 The third lease was a renewal for which Saywitz represented Contract Management Services, Inc., for 4,345 square-foot office space in Carlsbad, valued in excess of $500,000. The space will continue to serve as the Tenant’s corporate headquarters. The Landlord, Brookwood Pacific, was represented by Justin Halenza from Cushman & Wakefield. 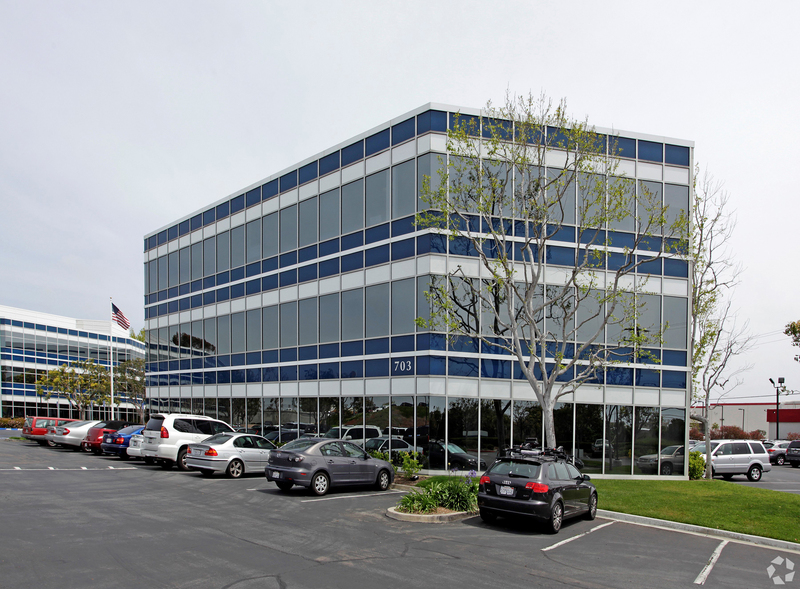 The property is located at 703 Palomar Airport Road, Suite 100, in Carlsbad. 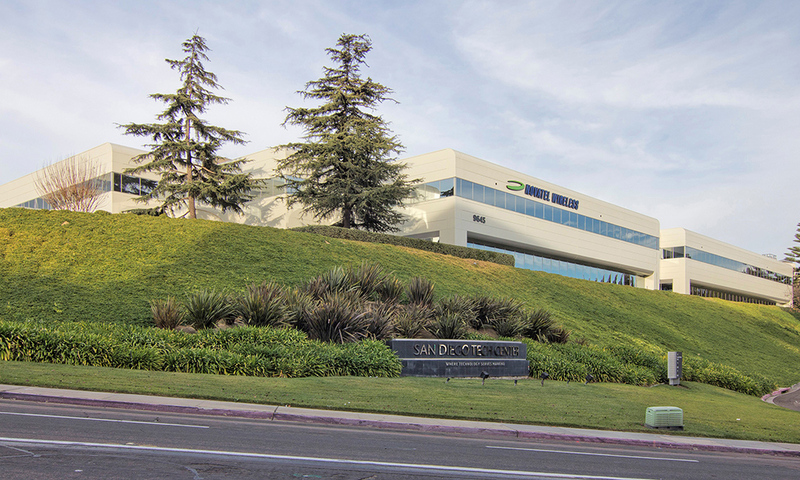 The final and largest of the recently executed leases was a seven-year lease of a 5,265 square-foot office space on behalf of the Tenant, Global Resources Management Group, based out of San Diego, with a total consideration of more than $1.5 million. The firm was looking for an ideal space in which they could relocate and expand their corporate headquarters and Saywitz was able to find a location that accommodated all of their requirements. The Landlord, Lionstone Advisory Services, was represented by Matt Panebianco with Locale Advisors. The San Diego Tech Center is a 38-acre campus with amenities fostering a lifestyle of productivity, fitness and convenience. The Park includes office and R&D buildings, free Wi-Fi, a fully equipped fitness center with a work-out studio that hosts free weekly classes, a heated lap pool, basketball, tennis & sand volleyball courts, a putting green & BBQ area, showers, lockers, sauna and steam rooms and 3rd party datacenters on-site. The property is located at The Park at 9645 Scranton Road in San Diego.